We chatted about all things photography with one of our iStore Makers Judges Lebogang Tshetlo (known as @Lebzskywalker on Instagram). What are the some of the basic rules of photography? The rule of thirds is a "rule of thumb" or guideline which applies to the process of composing visual images such as designs, films and photographs. The guideline proposes that an image should be imagined as divided into nine equal parts by two equally spaced horizontal lines and two equally spaced vertical lines and that important compositional elements should be placed along these lines or their intersections. Simply put, the idea is that significant compositional elements be placed along imaginary lines that break the image into thirds, both horizontally and vertically. Elements of particular interest can be placed at the intersection of these lines, for a more expressive and dynamic composition. Diagonal lines can lead the eye through an image and help to generate a sense of movement. This is mostly used in landscape photography, diagonals are created using roads, streams and walls. Having too much going on in a photo can confuse the viewer and your subject or main focus may be lost in the clutter. Always check the edges of your photos and make sure the person’s limbs aren’t cut off. Cutting of limbs can pull focus away from your subject. Symmetry and patterns can make for very eye-catching compositions. For example when shooting a door use windows on the opposite side of the door to make the photo symmetrical. There are a lot of basic rules in photography. Just like the above mentioned, they are meant to guide you. I for one learnt them when I started out in photography but often break them when I feel it would make the photo look better. For example the symmetry rule can be inversed for very striking photos. At the end of the day great photos are often created by instinct. They are drawn from visions in one’s head and evoke emotions. The power to literally freeze space and time. To capture a moment, a memory, this to me is the greatest super power. What type of content do you love to shoot? I’m an artist at heart, I create visual concepts I have in my head. So I’d say reality defying images. For example the other day I felt like flying using an umbrella so I created a photo of my subject using an umbrella to fly. Emotional, my mood sets up my creative photos. 1. Know what your camera is capable of and learn its limits. 2. Always shoot one or two stops below the perfect exposure to retain detail when editing, you can always up exposure but you can't save an over exposed photo. 3. Shadows are your friend, a part of reality, they help create depth and drama. I don't have a favourite. Any visual creative who pushes the boundaries of the imagination inspires me. 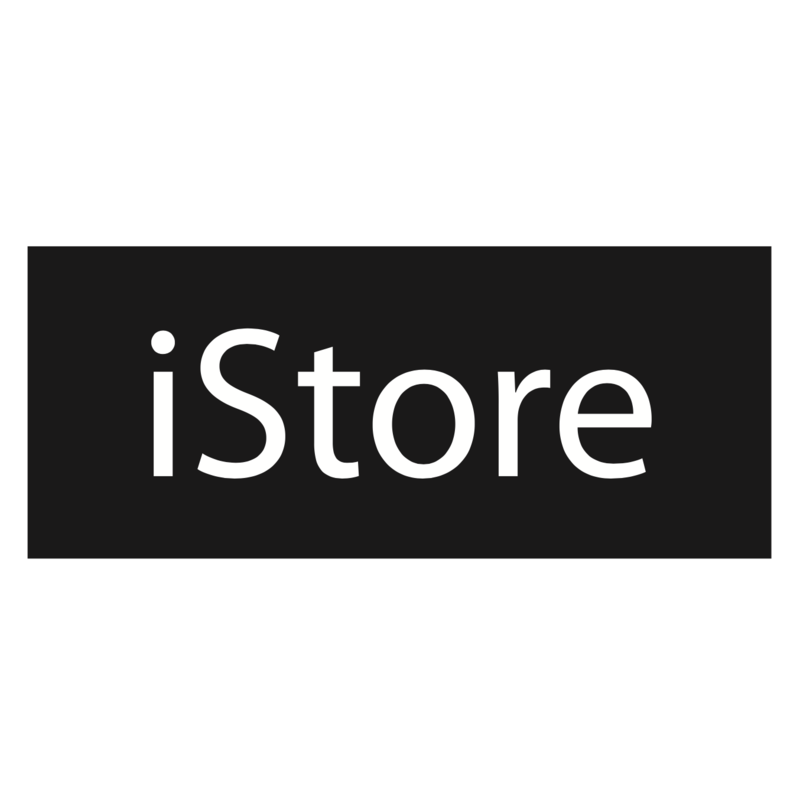 If you haven’t already, don’t forget to sign up to iStore Makers and submit your wonderful creations made on your Apple Products and stand a chance to win!